Every single day an estimated 275,000 animals are used and killed in laboratories worldwide. They include mice, rats, birds, rabbits, guinea pigs, hamsters, pigs, sheep, dogs, monkeys, chimpanzees & cats. Animals are losing their lives at an unimaginable scale. More than 150 billion animals are killed in the world per year by the meat, dairy, egg & fish industries. More than 3,000 animals die every second in slaughterhouses around the world. 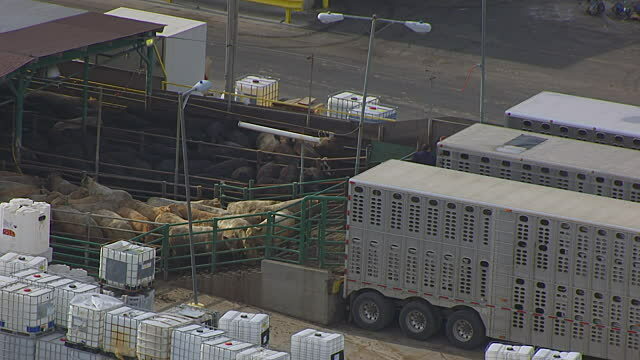 As you are reading this, billions of animals are being forced to live in conditions so appalling they defy credibility. We are here to share important information about unnecessary cruelty, environmental destruction and the health impact of animal agriculture. We`d love you to take a moment to read the facts presented here. Here you will be exposed to the truth that too many vested interests have desperately attempted to prevent you from learning. The information that is shared within these pages can improve your own life immeasurably, while offering the clearest solution to some of the most pressing issues of our age. Be warned. Some of the videos within these pages are graphic, but it is important that people see the reality of what animals are forced to endure. We should know what we are supporting when buying animal products. Some people won`t believe the reality of what happens until they see it with their own eyes. And, most importantly, the animals deserve to have their stories told. Animals killed worldwide by the meat, egg and dairy industry since you opened this webpage. Beyond the scope of animal testing, had you been given the opportunity to save an animal’s life, would you take it? Saving animals from harm goes beyond animal testing but extends to our use of animals for food, clothing, and entertainment. Our food choices are proving fatal for human health. 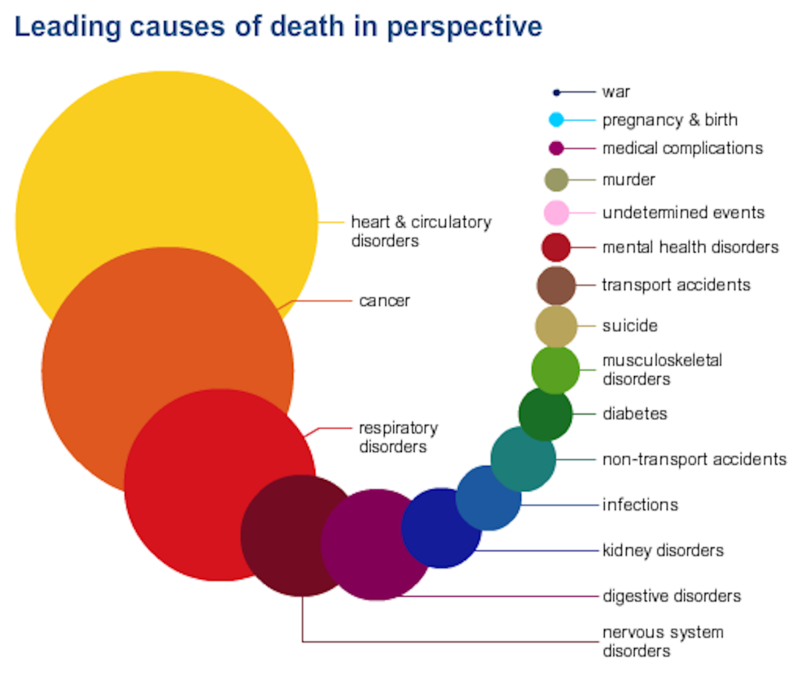 Looking at all cause mortality for men and women in developed nations, 14 out of the 15 leading causes of death can be directly attributed to our consumption of animals and their by-products. Source: Nutirionfacts. Animal agriculture is the leading cause of deforestation, water consumption and pollution, is responsible for more greenhouse gases than the transportation industry, and is a primary driver of rainforest destruction, species extinction, habitat loss, topsoil erosion, ocean “dead zones,” and virtually every other environmental ill. Source: Cowspiracy. A vegan diet would solve world hunger, fuel poverty, and the worst impacts of climate change. Worldwide, at least 50% of grain is fed to livestock. 82% of starving children live in countries where food is fed to animals, and the animals are eaten by western countries. There is 15x more protein on any given area of land with plants Source: EarthSave.